Due to climate change, the frequency of major flooding incidents has greatly increased. Flood damage can be devastating to your home or business, whether it’s flood water, sewage, burst pipes or just general debris and dirt left after flooding. Furthermore, when the flood waters have subsided it will be necessary to draw up a drying out and repair schedule to restore the property to its pre-incident condition. Advance Maintenance Limited offer clients an experienced and efficient team to deal with your home or business insurance claim. As general contractors and insurance company approved contractors we are experienced in dealing with insurance companies and our systemised approach to claims ensures a quick and responsive service to flood damage repair claims. 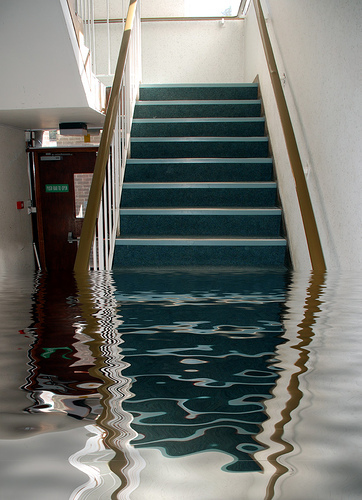 We can reduce insurance claim life cycles with a quicker response to your flood damage restoration needs. As part of our comprehensive service, we use water extraction units and dehumidifiers to dry out your property in a timely manner preventing costly secondary damage such as mould, mildew, damp and odour issues. We will work with your insurance company to confirm your cover and give estimates of costs to have your property restored to its pre-incident condition. 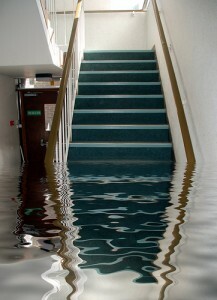 We provide a full managed building repair service for all flood damage insurance claims covering all trades.